A center of Hacking Universe, Android Development and Web-designing. 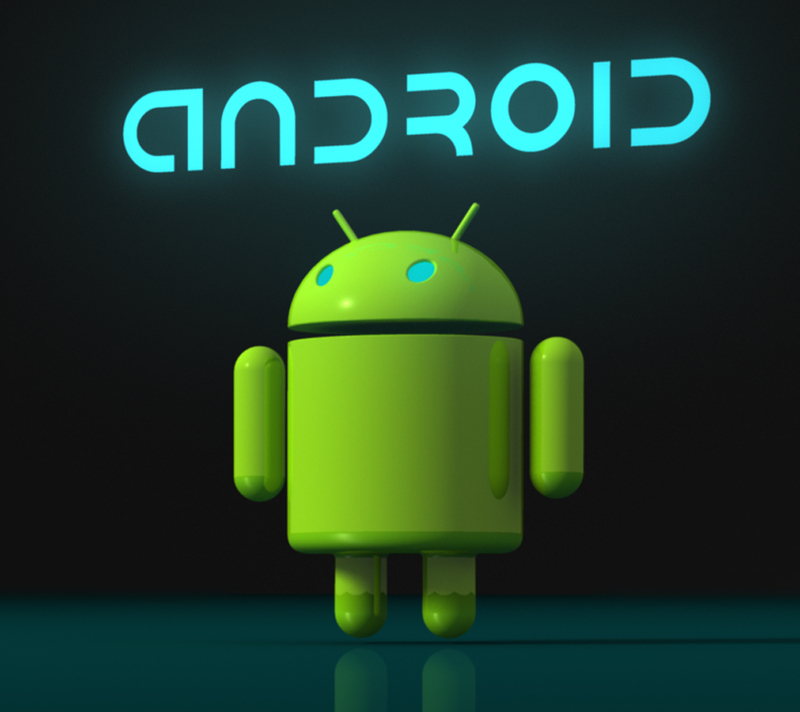 Android rooting is the process of allowing users of smartphones, tablets, and other devices running the Android mobile operating system to attain privileged control (known as "root access") within Android's subsystem. Rooting is often performed with the goal of overcoming limitations that carriers and hardware manufacturers put on some devices, resulting in the ability to alter or replace system applications and settings, run specialized apps that require administrator-level permissions, or perform other operations that are otherwise inaccessible to a normal Android user. On Android, rooting can also facilitate the complete removal and replacement of the device's operating system, usually with a more recent release of its current operating system. Most of the time,rooting a device voids its warranty. More at Wikipedia. Different company phones have different process' of rooting.Today I will show you how to root any android phone or tablet with single software. 1) Download The SuperOneClick Root tool and Extract it on your Desktop. 3) Click on "SuperOneClick" Application in the Folder. 5) Make Sure your device is connected Properly to the computer. 6) Click on the "ROOT" Option. 7)Wait for the Process to get Completed. Before you perform this you need to turn on USB debugging from developer options and allow installation from unknown resources. NOTE: Do this at your OWN RISK! I am not responsible for any damage caused to your smartphone. This software might not work on all smartphones. FOR ANY QUERIES, JUST LEAVE A COMMENT BELOW. Hey everyone! I'm Shahid, a professional web designer, content writer and WordPress expert. I've been in Internet Marketing for more than 3 years and designed HQ sites for various businesses and individual blogs. I can be your perfect choice if you are looking to step up into digital world! Lets Hack Something thanks you from the bottom of the heart for visiting the website. It is a important note to the visitors that the website or the Admin claims no responsibility for any cyber malpractices performed by the visitors as all the tutorials explained here are for educational purpose only.